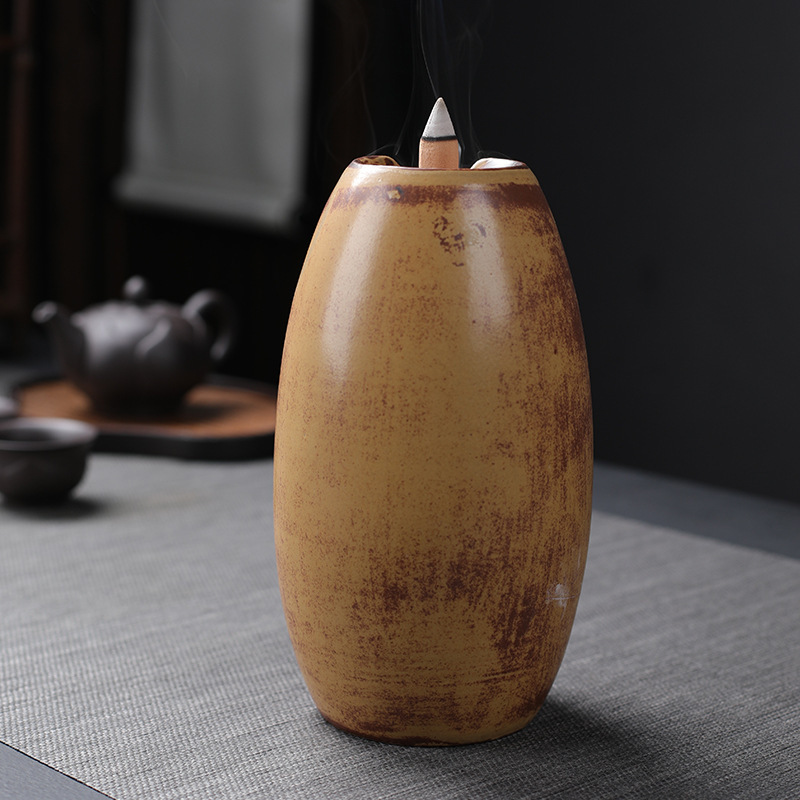 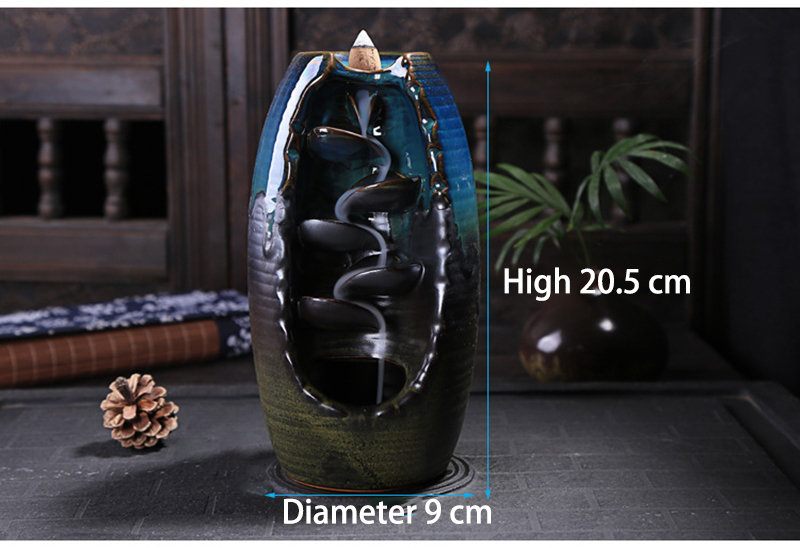 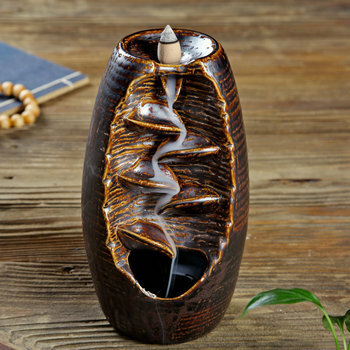 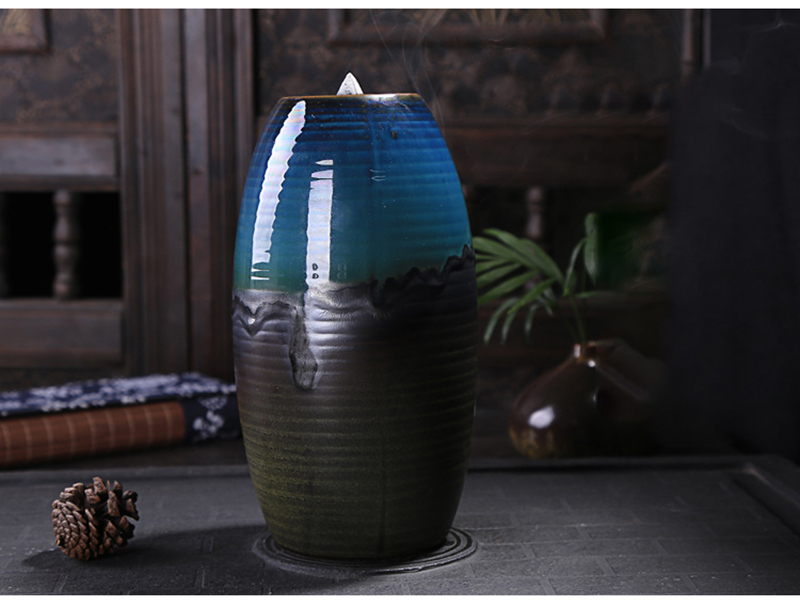 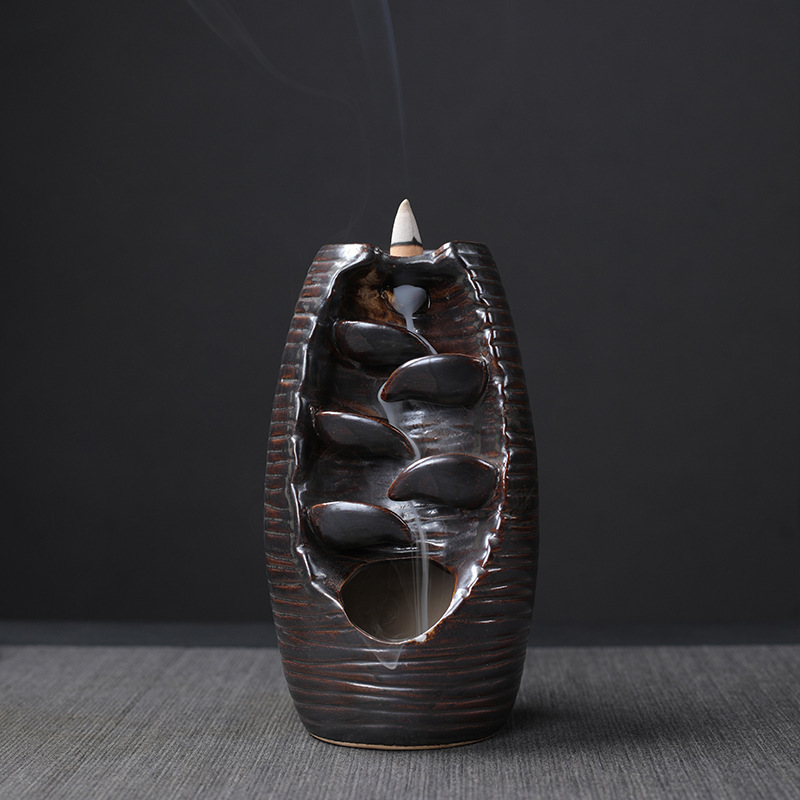 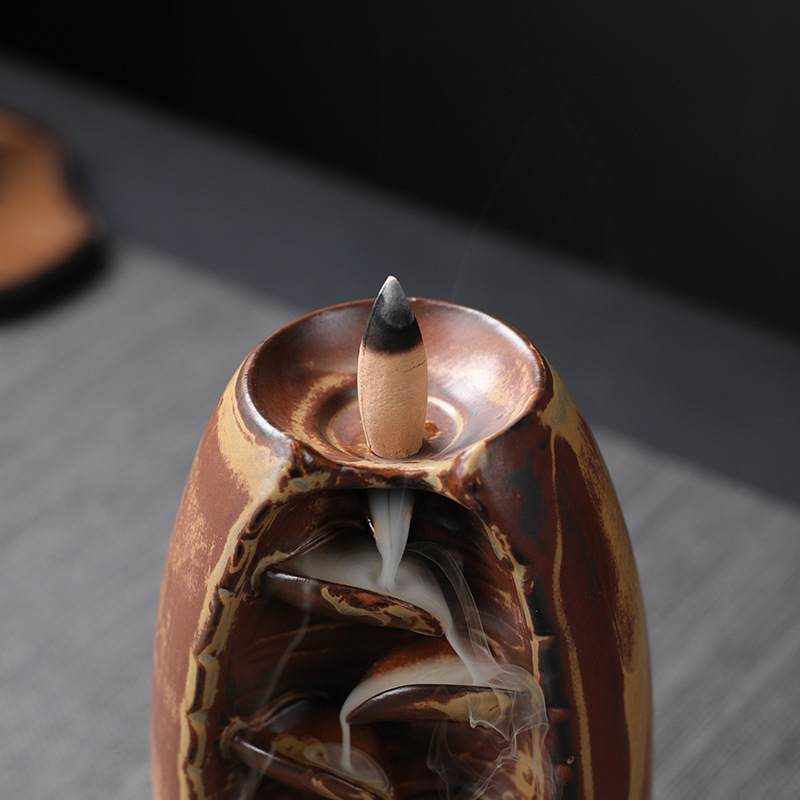 Crafted intricately for yoga studios, offices, living rooms, temples, these ceramic incense holders are the key to your relaxation. 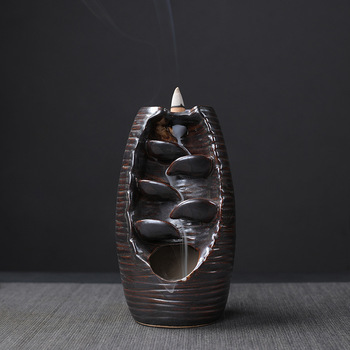 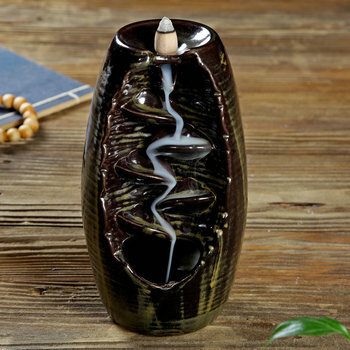 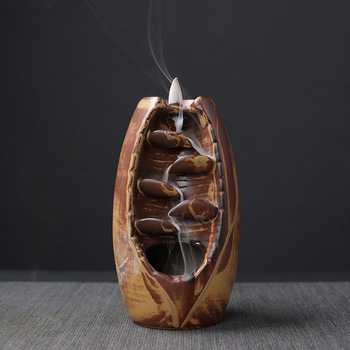 Coming along with scented incense cones, it helps you unwind and relax for the day. 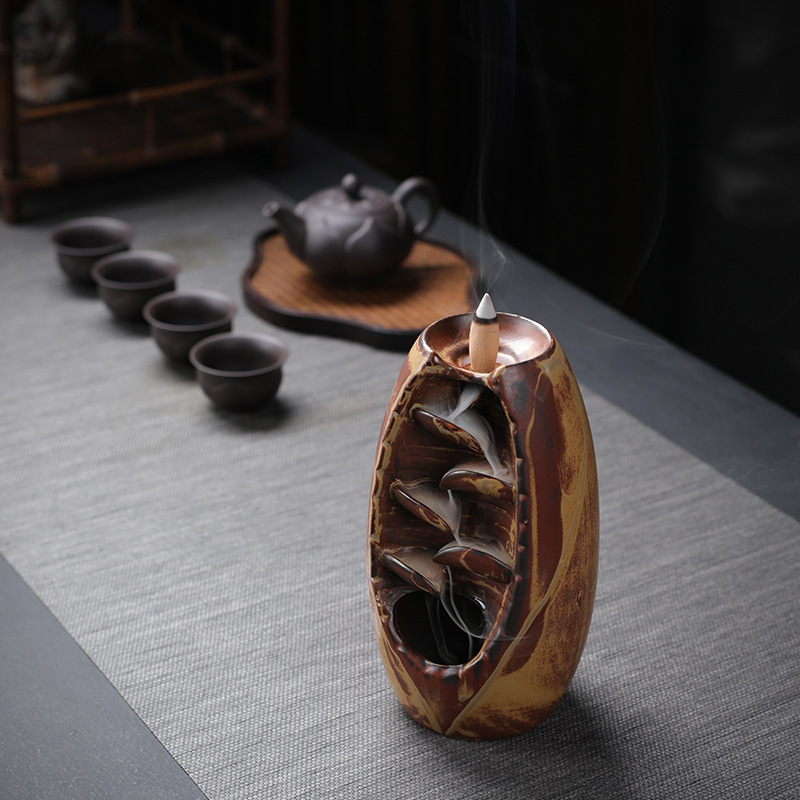 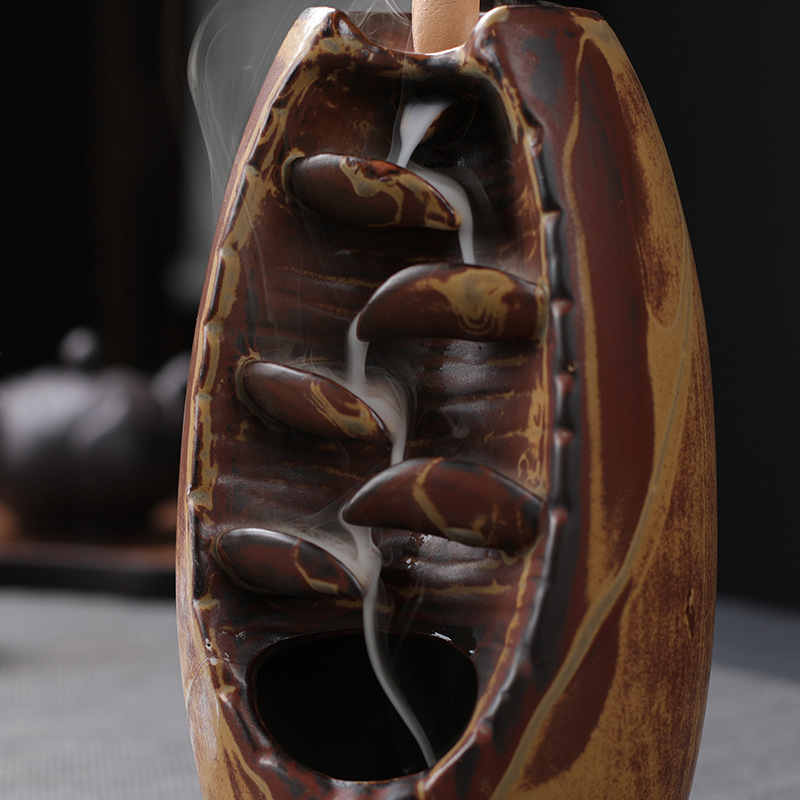 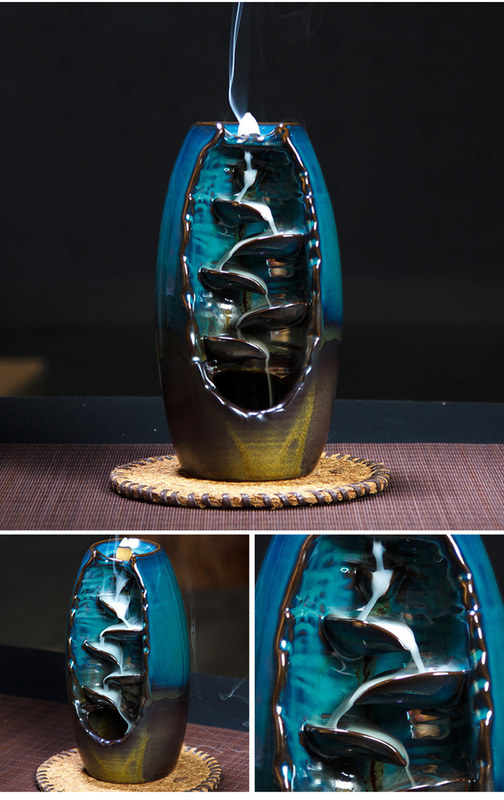 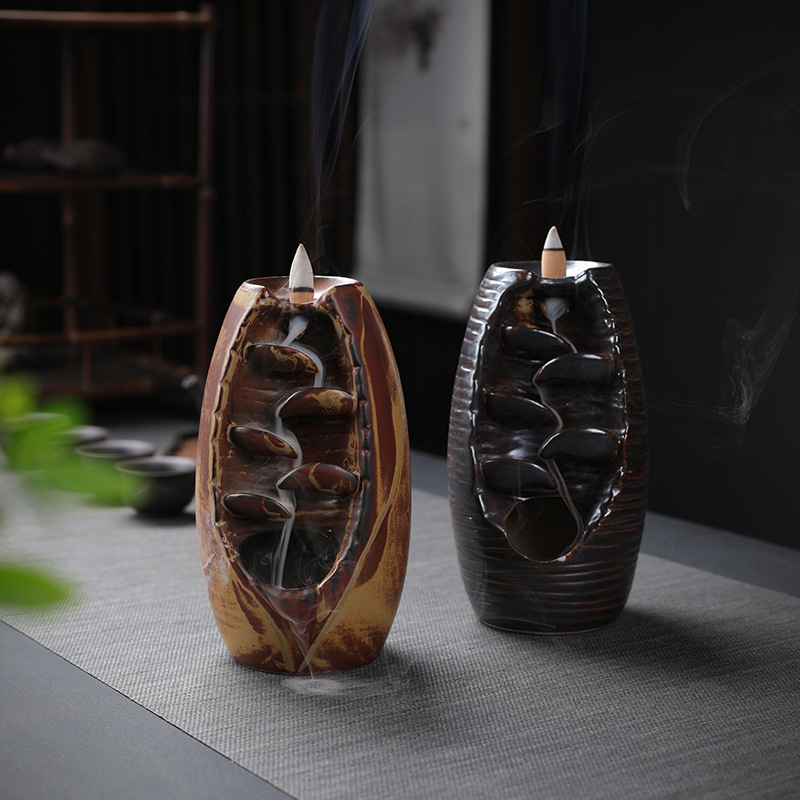 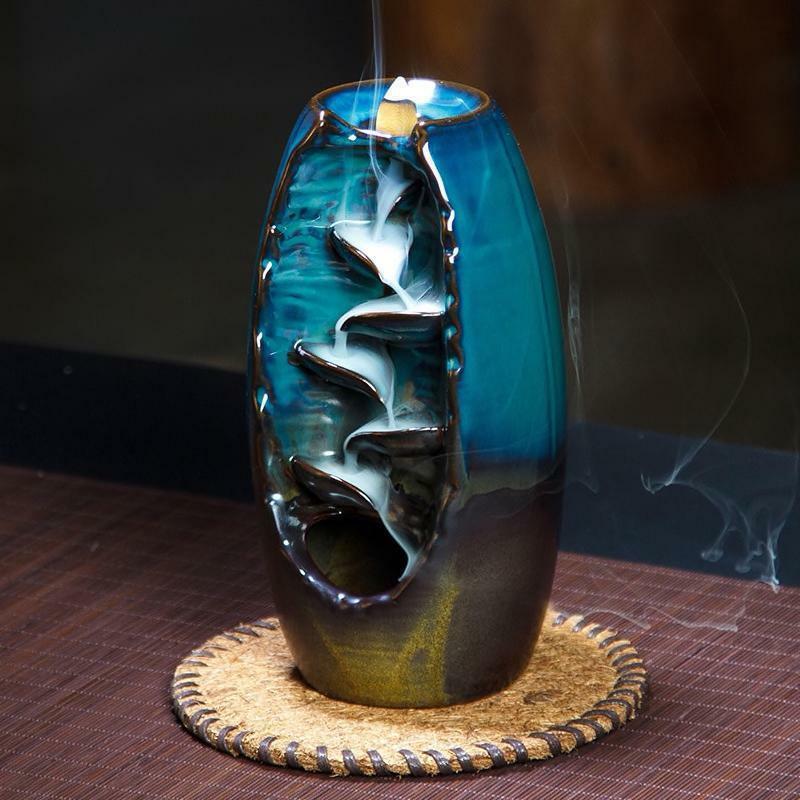 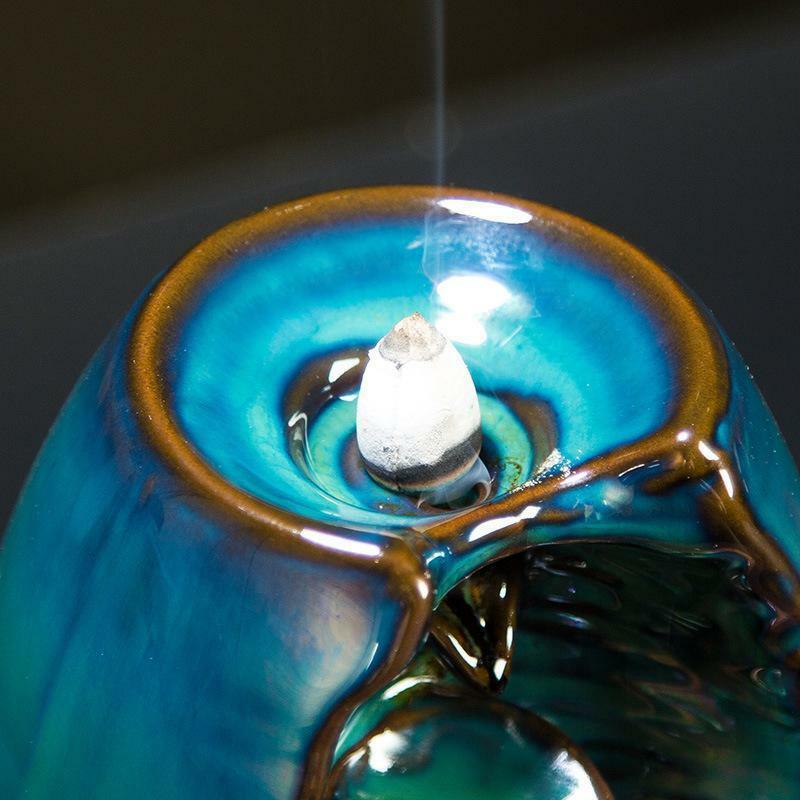 The incense cones are lit and placed in the burners, where the smoke flows through the burners, providing a waterfall effect. 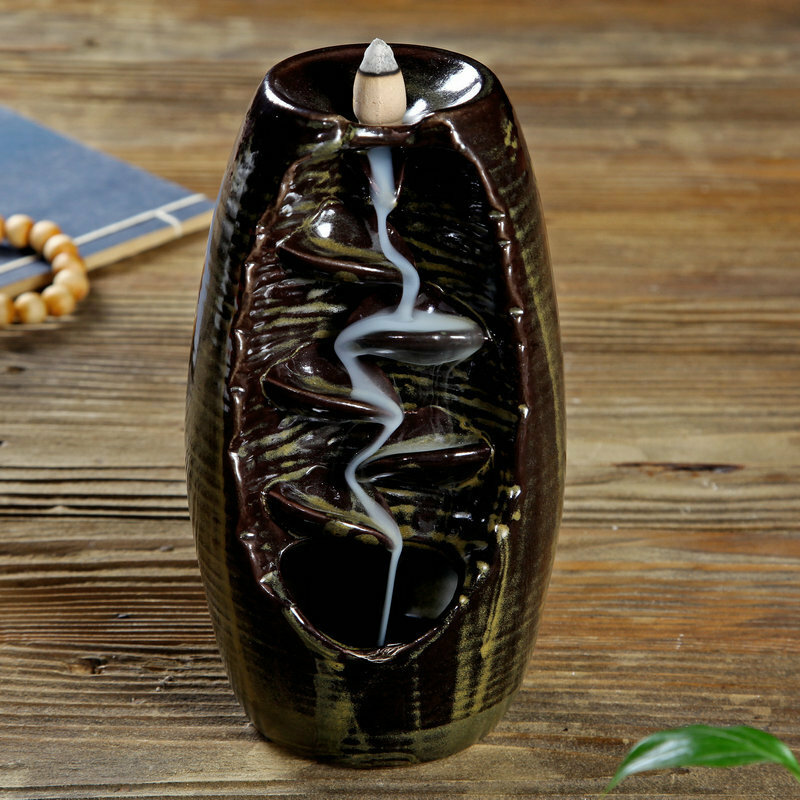 Available in 5 different colors, it is an ideal gift for yoga lovers and meditators.